Heatsink(s) are automatically added to configuration as required for your above CPU selections. The HP Proliant DL180 G6 maintains the excellence of the worlds best-selling server series. 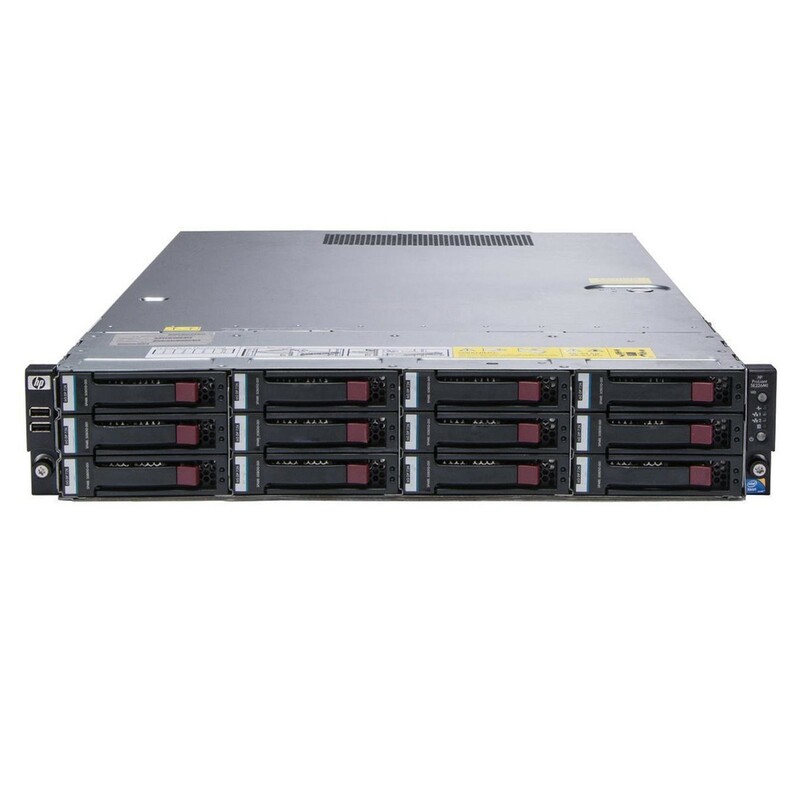 With two-way Intel Xeon 5500 series processor support and 12 DDR3 DIMM slots in a dense 2U rackmount chassis, the DL180 G6 delivers the flexibility and performance for any business application. Only at Bargain Hardware can you configure every aspect of this system to meet your price and performance requirements. From 3.5" SAS drives and Dual Port PCIe expansion cards to rack rail kits and redundant power supplies, every option is available to customize your DL180 for any task. Hard Disk Controller: HP Smart Array P410i/Zero Memory Controller (RAID 0/1/1+0) or HP Smart Array P410i/256 MB Controller (RAID 0/1/1+0/5/5+0) or HP Smart Array P410i/512 MB BBWC Controller (RAID 0/1/1+0/5/5+0). Power: 460Watts, Common Slot or 750Watts, Common Slot or 1200Watts, Common Slot. Optional Hot Plug AC Redundant Power Supply. All refurbished Servers from Bargain Hardware are supported by a 1 Year Return-To-Base warranty, covering all integral hardware and parts/components that affect the functionality of the equipment. At Bargain Hardware we only deal with enterprise and business class hardware from the worlds leading manufacturers. Originally sold with lengthy 3-5 year warranties, the Servers we sell are designed with robust architecture for the ultimate reliability.